That’s what the creator of the Shenmue series said during a recent Gamescom interview as published by Game Watch Japan, and translated by Masterchan777 from the Shenmue Dojo. One of the most interesting parts of the interview is that Suzuki said that Shenmue III would offer around 30-hours of gameplay before it’s completed. Suzuki and his development team aren’t interested in forcing the game’s story to be completed in Shenmue III, and he would be interested in continuing the Shenmue story in Shenmue IV if possible. 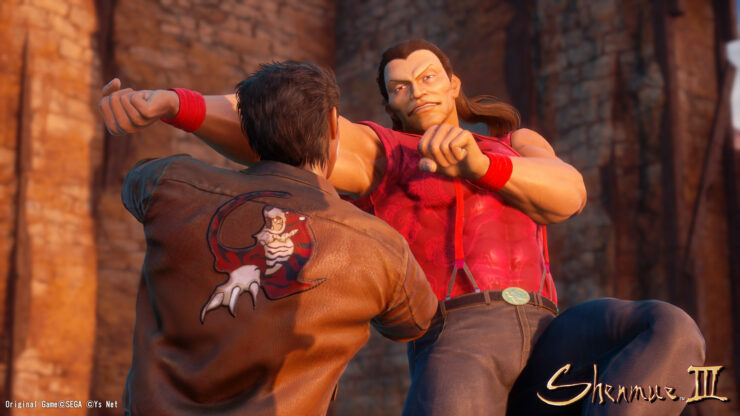 The very first trailer for Shenmue 3 was released earlier this week, and features real-time in-game visuals according to Suzuki. 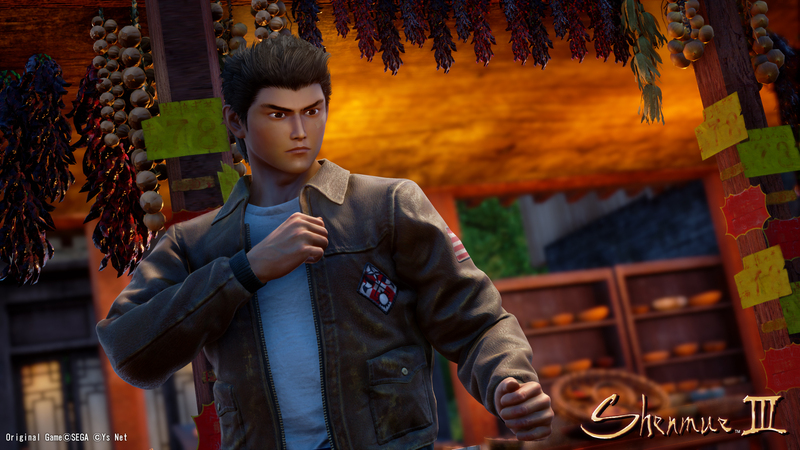 Shenmue III is currently slated for a release next year on both PC and PlayStation 4. The game is to be published by Metro and Dead Island publisher Deep Silver. “Shenmue is one of a few game franchises that have historical value whilst continuing to ignite passion across gamers. We are delighted to have signed this publishing partnership and look forward to utilizing our global publishing network to maximize the potential of this highly anticipated game,” said Dr. Klemens Kundratitz, CEO of Koch Media/Deep Silver.